Happy Wednesday! Comic book reading has been put on a slight hold. I'm really waiting for the new X-Men to come out. Full female line up? I'm totally there. But here's my top picks since my last post. I love teenage superheros. Not only do you have to deal with growing up, but there is an added stress to become something greater than what you originally thought. Now, don't let the number 1 fool you. These are established characters. These characters face the uncertainty of growing up in these roles that are in some cases bigger then themselves. Take Kate Bishop for example. 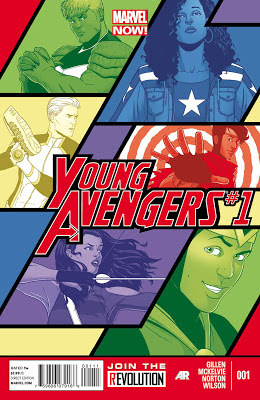 A young woman, age 18, who is in some way trying to fill the shoes of Clint Barton as Hawkeye. Wiccan and Hulkling dealing with Hulkling's need to be a superhero and now their new engagement. And throw in a Kid Loki, and there is sure to be chaos. 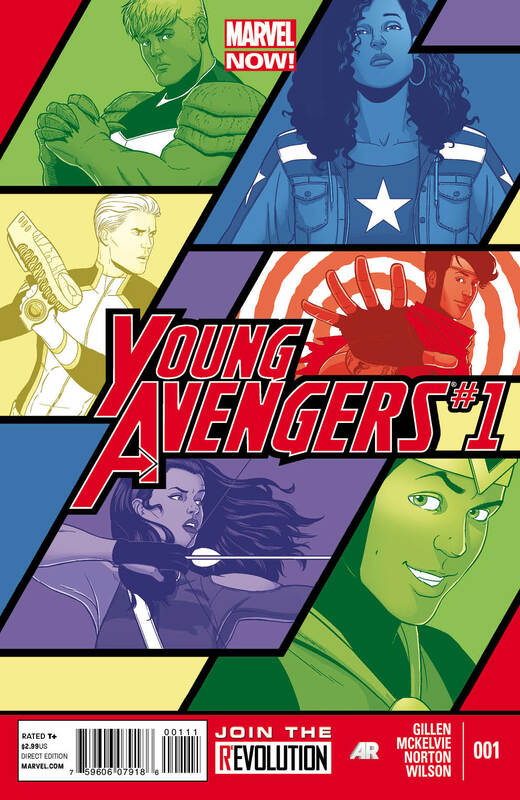 I'm really looking forward to this series, and I can't wait to see what this team comes up with with our young team of Avengers. My only issue is that while I love that I have the original number one which might be worth a lot someday, I really wish I could get the Bryan Lee O'Malley varient cover. My comic book store didn't get this one unfortunately. Hank McCoy aka the Beast is going though another mutation. He doesn't think he'll survive it. He's desperate He thinks that the only way to save the future, to prevent from what has happend from happening, is give 5 mutants from the past a glimpse of the future of what will be. So Beast brings from the past to the present the original X-Men. (Talk about timey-whimy.) 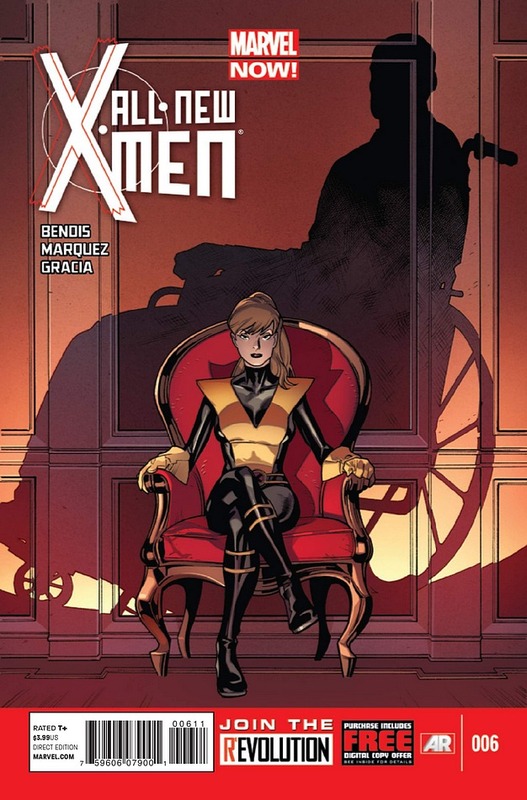 Bendis and Immonen have created a new story where 5 young people get to see what becomes of them. Its like those letters you write to your future self. 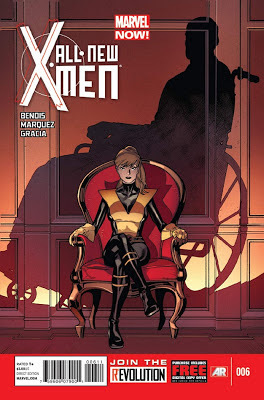 But Jean Gray, Beast, Ice Man, Angel and Cyclops get to see exactly has what become of them. They get to deal with coming into their powers and dealing with the consequences of their future selves. Everyone is pissed at Cyclops, Hank McCoy is trying to save his future self, Angel is trying to find out his place in this world. Kitty Pride takes over as mentor. Can she help guide these misplaced mutants on the right path. Can she fill a roll of incredibly big shoes ( or wheels ) to fill? So far, I'm 7 books into this series, and I absolutely love it. I can't wait for the next one to come out! 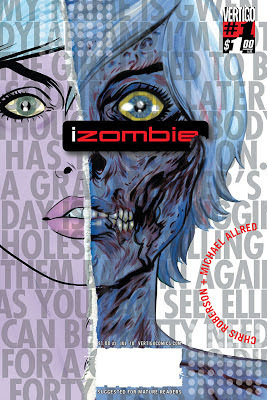 R was browsing the paperback trades at our comic shop and saw this book. We picked it up because it looked interesting and the art is amazing. 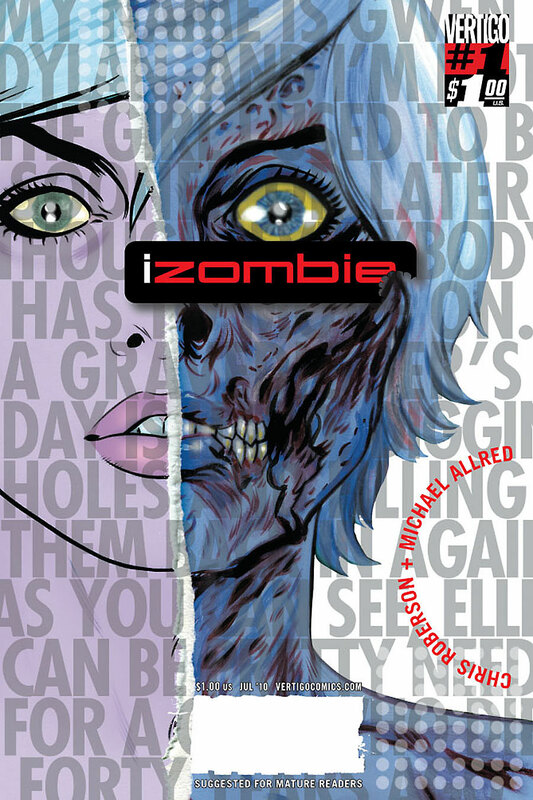 izombie is a story about Gwen, a girl who has died and in order to keep passing a real girl, she had to eat a brain every month. If she doesn't, she will turn into a mindless zombie. When she eats a brain, get basically downloads (my words, not the comics) the memories of the brain she's eating and then she goes out into the world and finish that person's business. She is accompanied by a Ellie a ghost who died in the '60s and Scott, the were-terrier. This is definitely a good book if you are interested in learning about different types of souls and how they fit into the monster world. Until next the next comic book Wednesday! Hey! Thanks for leaving a comment on my blog! I'll be sure to respond back to you as soon as possible! 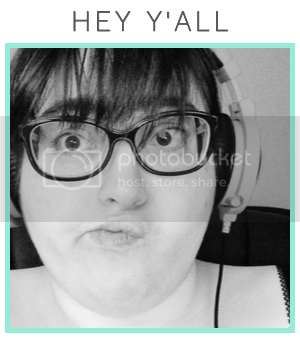 All content on this blog is property of Kasey Brown/Antlers&Anchors unless otherwise noted. Powered by Blogger.